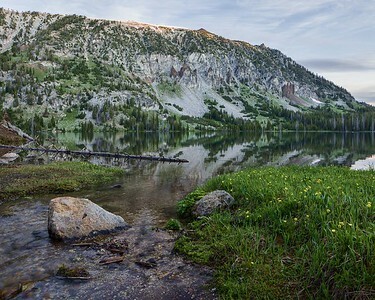 Idaho's wilderness is amazing! 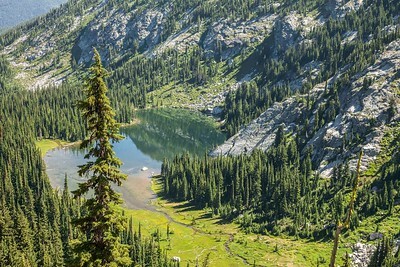 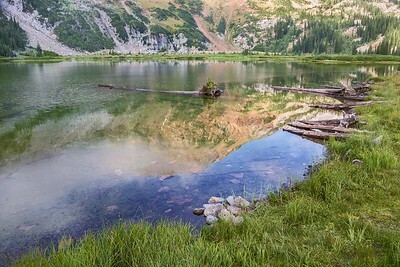 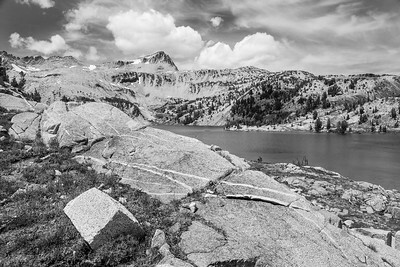 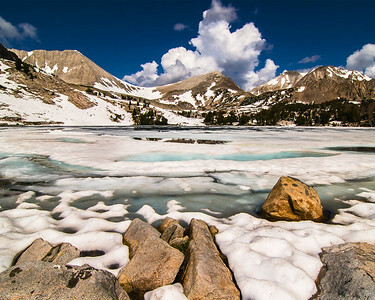 Almost all photos are from backpacking trips throughout the central mountain ranges of Idaho. 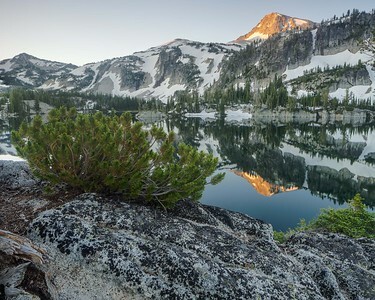 Sunrise at Island Lake, White Cloud Mountains, Idaho. 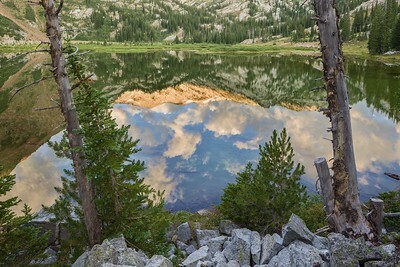 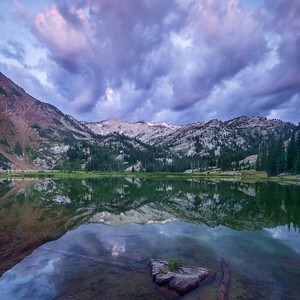 Morning reflection at Upper Canon Lake, Seven Devil Mountains, Idaho. 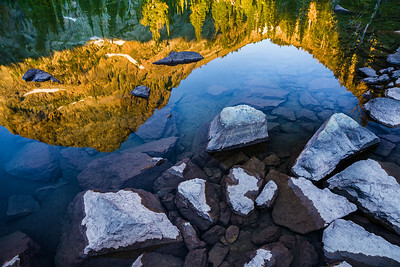 Goat Lake Dawn, Sawtooth Mountains, Idaho. 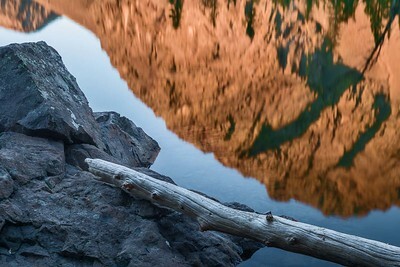 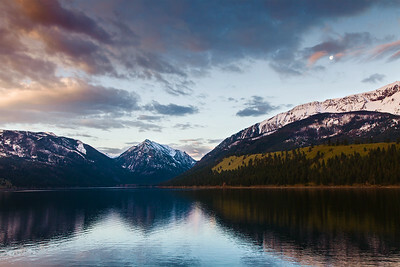 Goat Lake Evening, Sawtooth Mountains, Idaho. 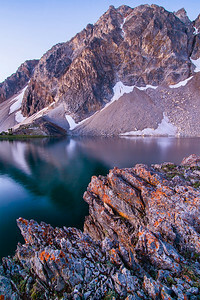 Alpine Creek Drainage, Sawtooth Mountains, Idaho. 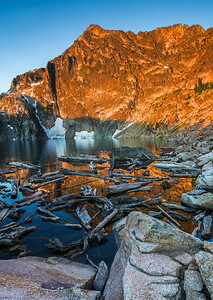 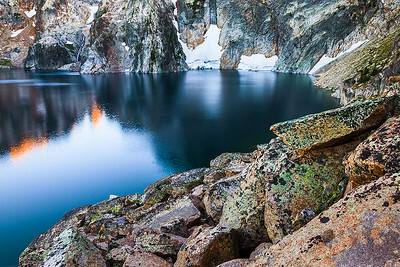 Goat Lake Sunrise, Pioneer Mountains, Idaho. 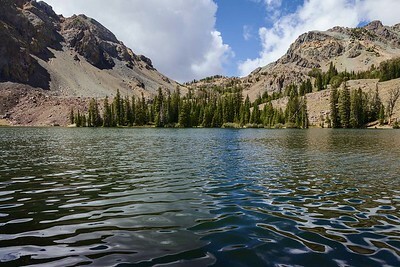 White Cloud Afternoon, White Cloud Mountains, Idaho. 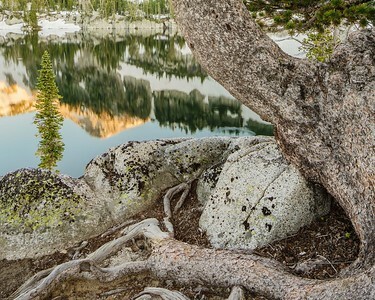 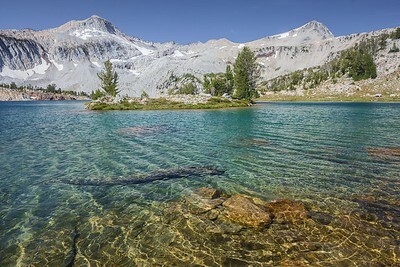 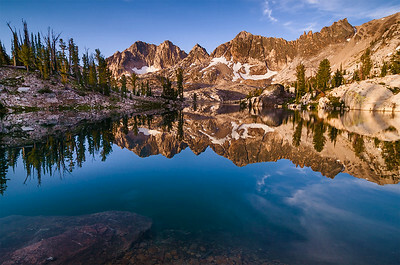 Lake Kathryn Morning, Sawtooth Mountains, Idaho. 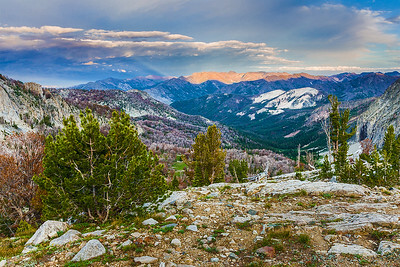 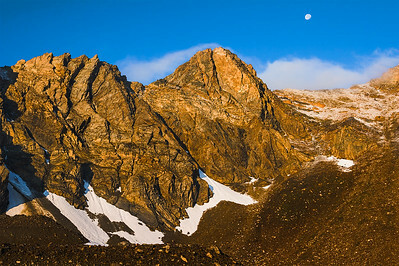 Twilight in the Lost River Range, Idaho. 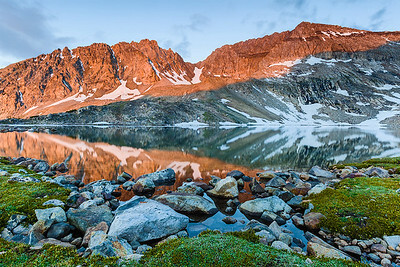 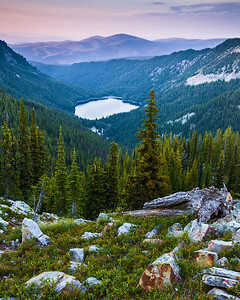 Dawn above Pass Lake, Lost River Range, Idaho. 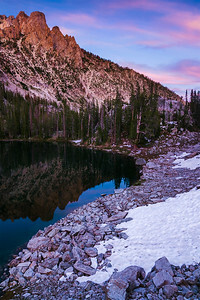 Dusk above Moore's Lake, Idaho. 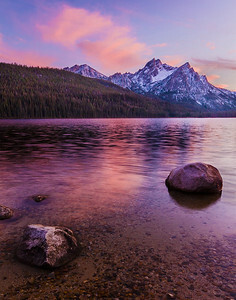 Stanley Lake Sunset, Sawtooth Mountains, Idaho. 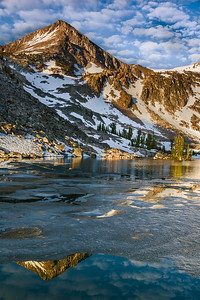 Sunset from Baptie Lake, Pioneer Mountains, Idaho. 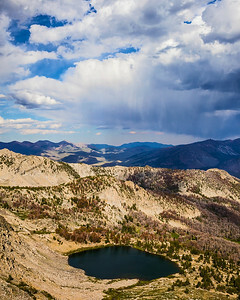 Afternoon Rain over Goat Lake, Pioneer Mountains, Idaho. 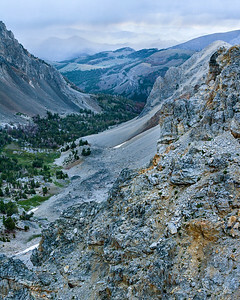 White Cap Peak Dawn, Lost River Range, Idaho.